Incapsula's report finds that 51 percent of traffic to their customers' websites is generated by software, most of which is harmful. It probably is no surprise to most that much of online traffic isn’t human. Hacker software, spam, or innocuous data collection from search engines all get their slice of the bandwidth pie. But what might surprise you is exactly how much bandwidth is consumed by humans versus non-humans. It’s pretty much an even split. Actually, a slight lead goes to the non-human, web-surfing robots. According to a report by Internet security company Incapsula, 51 percent of total online traffic is non-human. There’s more bad news. Of the 51 percent, 20 percent of the traffic is accounted for by search engines, the other 31 percent are the bad bots. The report was based on data compiled from 1,000 of Incapsula customer websites. We always knew it was us against the machines. But until now the arms race had generally referred to virus versus anti-virus, malware versus anti-malware. Symantec wasn’t warning us about the perils of non-human traffic. For web-based business owners though, that extra traffic can turn into lost business. 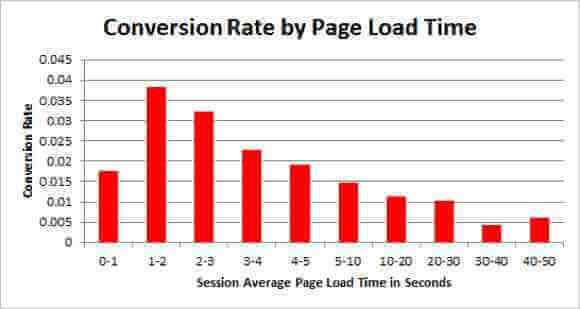 Tagman recently reported that a delay of just one second in webpage load time decreases page views by 11 percent, customer satisfaction by 16 percent, and conversions – the number of people who buy something divided by the number of visits – by 6.7 percent. Incapsula says it’s easy enough to get around the hacker, scraper, and spam software, but that most website owners aren’t equipped to spot the infiltrators. Extra traffic, longer loading times, less customers. We already knew that robots did some amazing things, now we learn that they’re doing things we’re not even aware of – at least not the extent. They’re not alive, yet they’re surfing the web more than we are. So who will win in the end, human or machine? Better monitoring tools – for free – would help. You can’t get rid of the critters if you don’t know they’re there in the first place.